In that same article, the claim is made that nearly one-third of the US online population will use voice assistants by 2019. Voice search is here and especially for local businesses, voice search is on the rise. The reason voice search is on the rise for local business is because people generally look for directions or information via voice search when they are travelling, whether at home or abroad. How often have you said things like, "Hey Siri, get me directions to Tony's Pizza. ", or, "Hey Alexa, how late is Target on Katella Avenue open?" 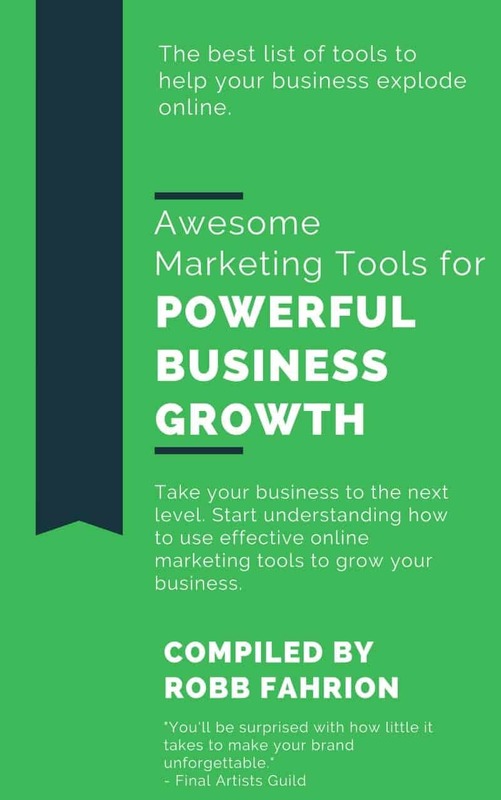 The advancement of these tools have made it crucial that you make sure that you optimize your website for local search SEO. 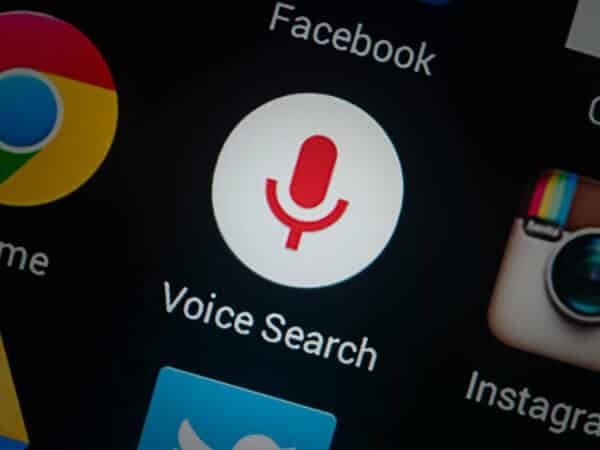 When you search for any information on your search engine with the help of your voice, or you use your voice to ask queries, then it becomes voice search. Gone are the days when searching was done only through typing. For many, typing can be inconvenient if you are doing things like driving. Also, for those who did not like typing or those who found it difficult to type, the introduction of voice search to search for information has genuinely become a blessing. Voice search technology has built momentum recently with some of the big players engaging in the technology. So, let’s take a look at who those players are and what has made people embrace voice search options so quickly for local purposes. Voice search has taken people by storm recently. The reason is the convenience and also the fun associated with it. Also, the pain of typing on small keypads is gone. For local SEO, it is crucial that businesses be sure to have their listings cleaned up to display in rankings for the voice search tools listed below. Who are the Major Voice Search Players? The two most popular voice search products are Google Assistant and Alexa/Echo from Amazon. There are others that are also very popular, but Alexa and Echo capture most of the market. Amazon Alexa/Echo is the most used, followed by Google's Home Assistant, Apple’s Siri, Microsoft’s Cortana, and Samsung’s Bixby. Since Google Assistant is Google’s property, it has an extreme advantage due to its ability to pull search queries from its search engine. Google Assistant finds results through Google Search, as you might expect. Typically, results will be drawn from the top organic listing, whether that be a Quick Answer, Local Pack result, or a traditional website. 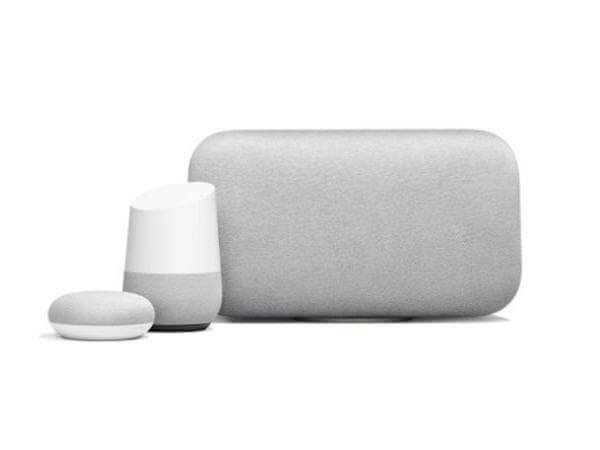 Google Home gives answers back to you and also shares source links to the Google Home companion app. You will have to download the app to receive the advantages on your smartphone or smart devices. Alexa and Echo, both smart speakers from Amazon, captured 70% of the voice search market in 2017, which took a significant lead in the space. Alexa is incredible when paired with other smart home devices and creating an environment that is "smart." However, when asking complicated questions, Alexa does not perform as well as the Google options. Alexa draws information from Bing and its database, which is not as robust as the Google options. Bing is also the search source for Microsoft’s Cortana. 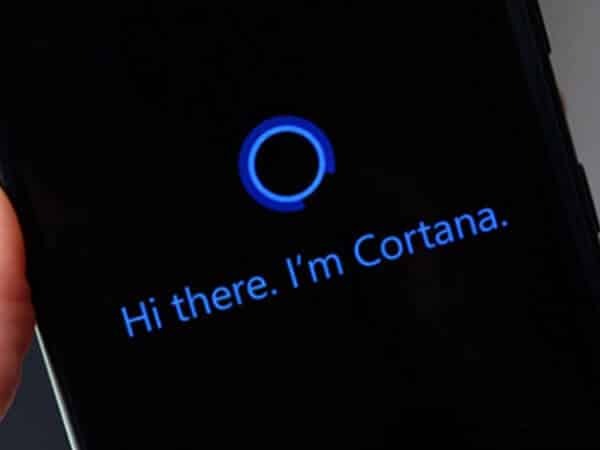 Microsoft powers both Cortana and Bing and, initially, both did not get the response they expected from a device standpoint though Bing as a search engine is useful in many cases. When Apple's Siri receives queries for local results, it relies on Apple Maps. Until recently, all the questions that Siri received came from Bing results. In September 2017, Siri shifted its information to Google results. For local business results, you will have to feature your business map in Apple Maps. 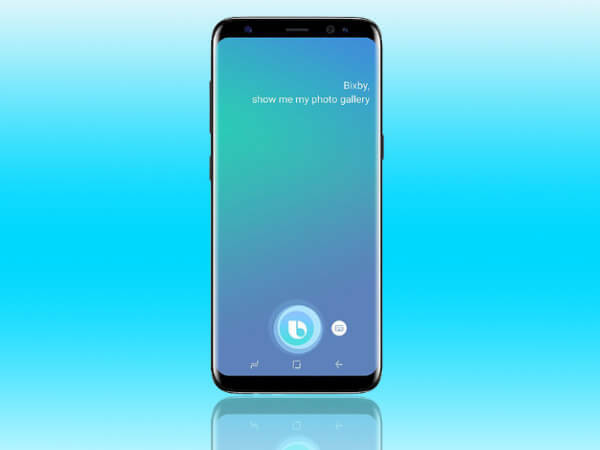 Bixby from Samsung has yet to find a way to help its users. The tool often provides users with random and infrequent queries. We will have to wait to see how this platform progresses. So, the conclusion is that most of the voice search digital assistants bank on Google as their information source. Bing is another decent option for information. SEO experts consider all major search engines for optimizing websites. According to Google, 88% of local and ‘near to me’ searches come through mobile devices. Statistics show that voice search is getting more popular with users. More and more people have started using voice search for local business searches. 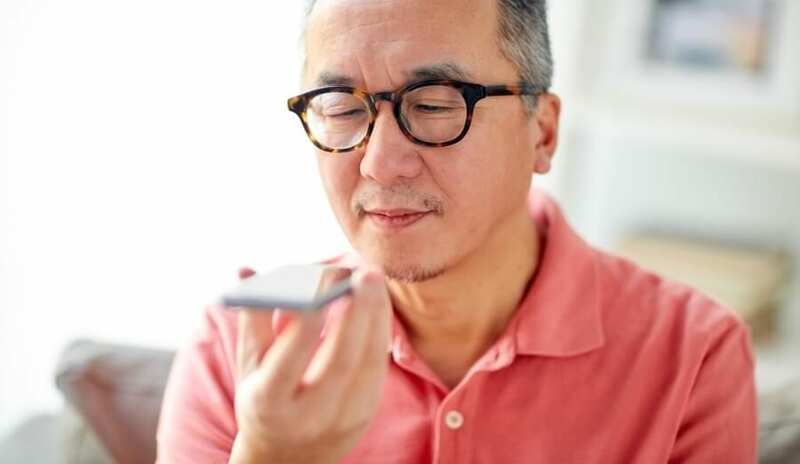 As voice search grows more and more popular, it is essential for local businesses to get ready for voice search features. Thanks for checking out Voice Search SEO for Local Business is on the Rise.